An 11-day pilgrimage with Paulist Father Thomas A. Kane on an unforgettable pilgrimage to Eastern Europe. 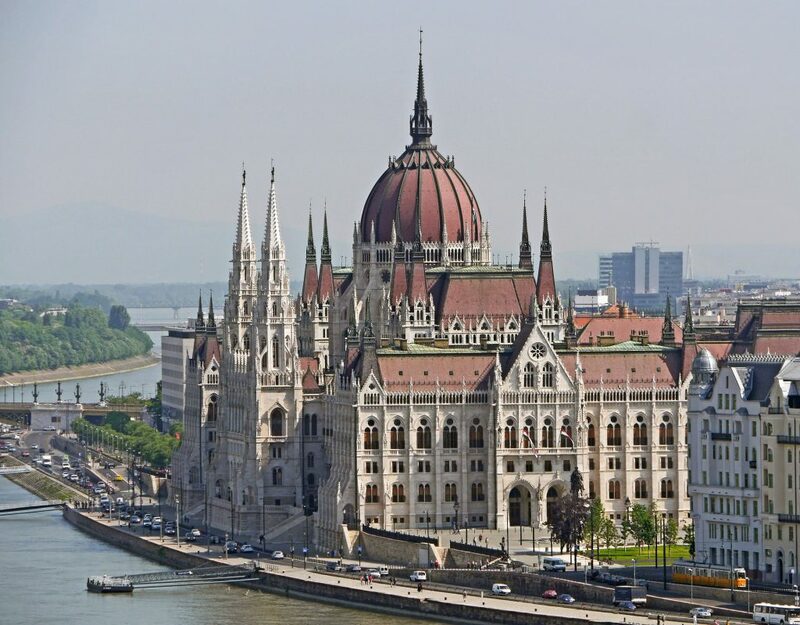 See the once-a-decade performance of the world-famous Oberammergau passion play and explore the breathtaking cities of Budapest, Prague, and Vienna. It is with great pleasure and excitement that I invite you to join us on our Splendors of Eastern Europe and Oberammergau pilgrimage with a once-in-a-lifetime opportunity to attend the world famous Passion Play in 2020. The villagers of Oberammergau first performed the play in 1634 in fulfillment of their promise to God for sparing them from the Black Plague, and it has been presented there every ten years since then. Our journey will take us to some of Europe’s most interesting countries including the Czech Republic, Hungary, Austria and Germany. The scenery is absolutely spectacular as we travel through the plains and valleys of the magnificent Eastern European countryside. The points of interest are very diverse, spotlighting historical places and natural wonders. We will also celebrate the liturgy in some wonderful churches along the way. In addition to our time in Oberammergau, we will have the opportunity to enjoy visits to Prague, the beautiful 1,000-year-old capital of the Czech Republic; Budapest, Hungary’s enchanting capital on the Danube River; Vienna, Austria’s elegant city with an old world ambience and a rich musical heritage; and Munich, the capital of Bavaria. The price of our tour includes roundtrip airfare, first class/select hotels and guesthouses in Oberammergau, most meals, first class admission tickets for the Passion Play, the services of a professional tour director and sightseeing in a deluxe motorcoach. We look forward to having you join us on this journey of a lifetime. It promises to be a wonderful experience for all with time to enjoy the fellowship of old friends and new. Nawas International Travel is making the arrangements and has earned a reputation for reliability and excellence in their near-seventy years of business. While the year 2020 seems a long way away, NOW is the time to make plans and reserve your place as space is limited and we often sell out. Don’t miss out on this opportunity to see the Passion Play and experience the history, culture and remarkable scenery of Eastern Europe! 1. The Passion Play of Oberammergau takes place only once every 10 years. The summer of 2020 will be the last opportunity to see this world-famous play until the year 2030!! 2. The village of Oberammergau is just one hour south of Munich in the heart of the Bavarian Alpsunder the tallest peak of the Bavarian Alps “the Zugspitze”…The village is absolutely gorgeous and perfectly situated, located only one hour from Innsbruck and two hours from Salzburg! This is one of Germany’s most picturesque villages that should be seen by all! 3. The tradition of the Passion Play started in 1634when the village made a solemn vow: If God spared them from the dreaded Black Plague that was sweeping across Europe…they would present a play once every ten years depicting the last week in the life of Christ! 4. The Director Chistian Stuckl, who directed the play in 2000 and 2010, has stated that he has 1,800 people working together to bring this play to the stagein the summer of 2020. 5. All of the tickets offered by Nawas Travel are the best available “Category 1 Tickets.” You will have the best seating in the theater!! Half a million people will see this play in the summer of 2020. Space is always on a first-come basis and every ticket will be sold. It always sells out!! Don’t miss this last chine to experience the Passion Play of Oberammergau. 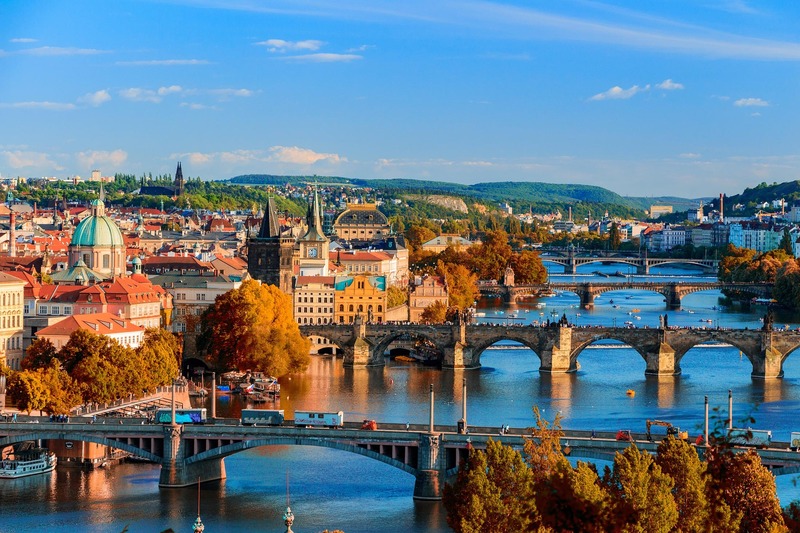 Depart New York today on board your transatlantic flight to Prague, arriving the following day. Enjoy views of the scenic Hungarian and Austrian countryside on your drive through the Transdanubia region. 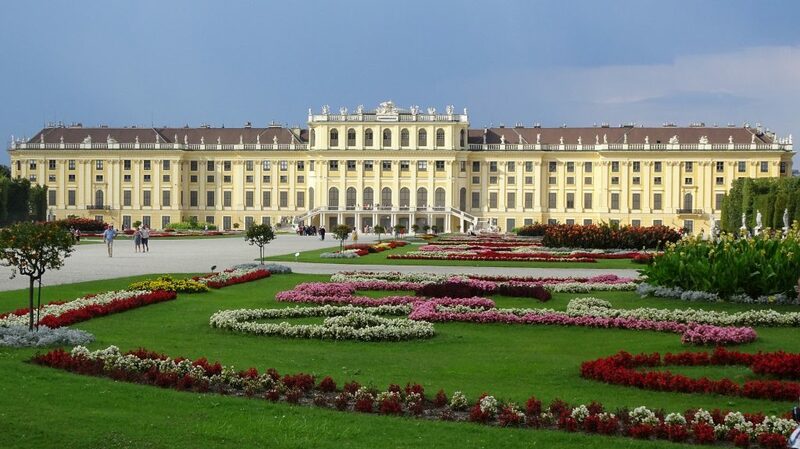 Arrive in Vienna, the legendary city of classical music. For those opting for a single room (i.e., no roommate) an $800 surcharge applies. 1) The registration packet, which you must print; complete; enclose your $800-per-person deposit; and mail as soon as possible. This will guarantee your booking for the nearly sold out Oberammergau Passion Play. 2) A $160 payment, which we will contact you about in Fall 2019. This payment will cover the cost of Paulist Pilgrimages’ programming. To reiterate, you must complete and mail the registration form as soon as possible. No further action will be necessary until Fall 2019. If you have any questions about the registration process, please contact Fr. Thomas Kane, CSP at tkane@paulist.org. Terms and Conditions: The complete terms and conditions can be downloaded in PDF format.